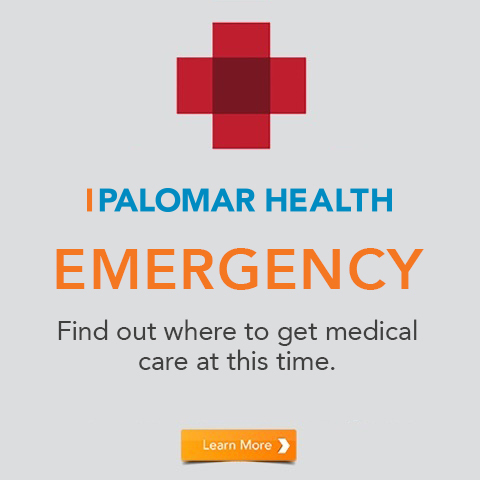 Palomar Health is dedicated to helping improve your overall health care experience by providing convenient, streamlined resources to help you better manage your health. Apps are increasingly being used to provide a well-rounded view of your health, diet and fitness goals. 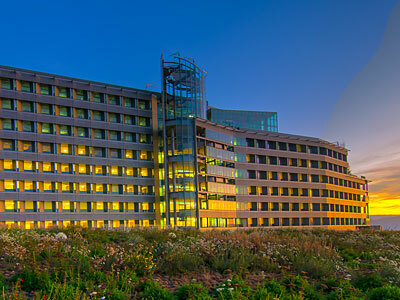 If you are interested in connecting a health and wellness app to your electronic health record, let us know by submitting a request through our Request Connection link. 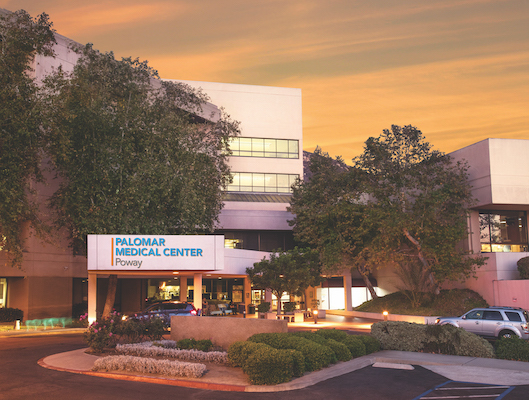 Once we receive your request, Palomar Health will work with the appropriate vendors to determine if they meet the technical requirements in order to establish a secure connection. 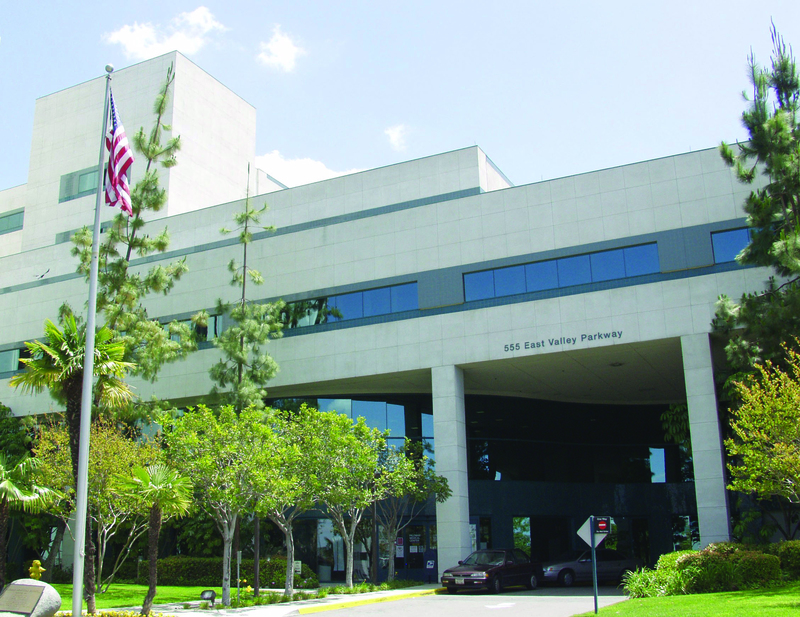 If you have already developed, or plan to develop, an app that you would like to connect to Palomar Health's Cerner Millennium Health Record, the first step is to visit http://code.cerner.com/. Click on the "start coding" link to get access to all of the documentation you'll need to develop against Cerner's Ignite APIs and ultimately submit your app for review.